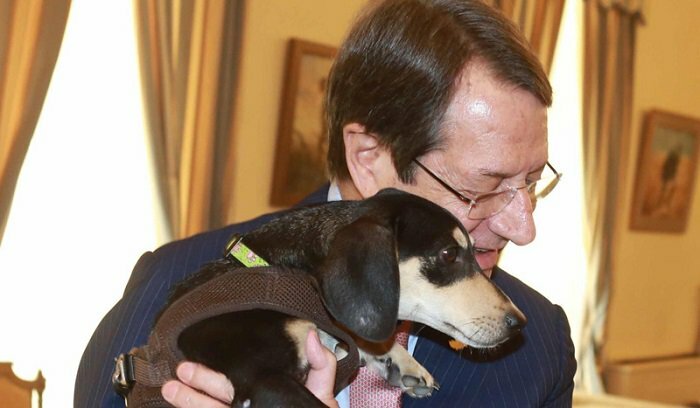 President Nicos Anastasiades presented to the assembled media, a puppy he adopted from a shelter for stray dogs. 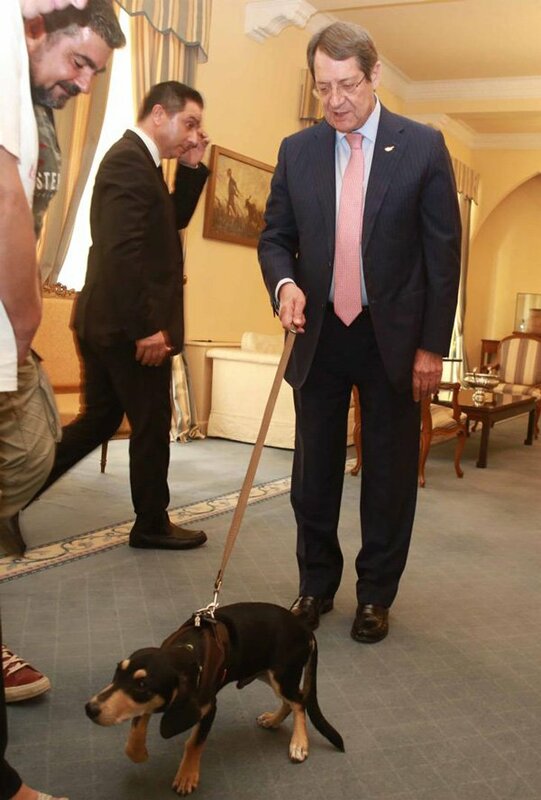 I really love animals, said Anastasiades, presenting the six-month old “Frit”. 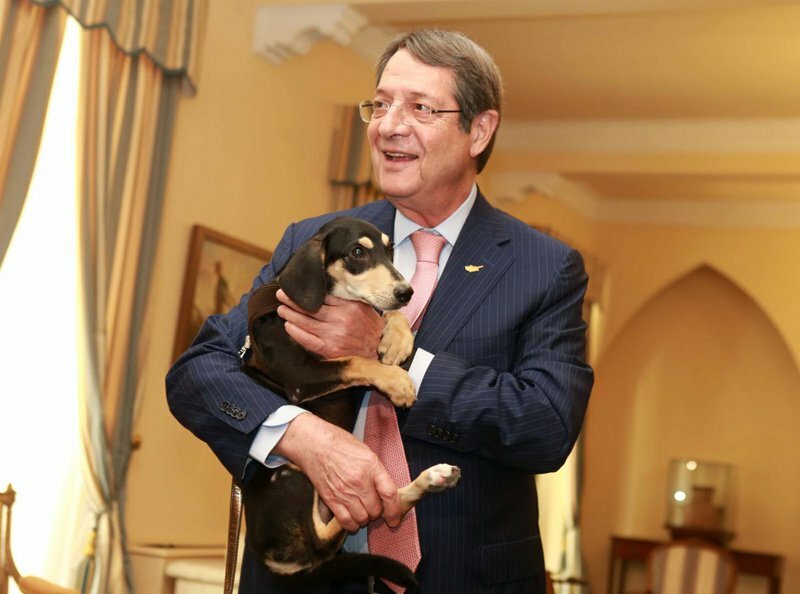 He appealed to Cypriots to show respect, love and protection towards the animals. The President said that he decided to adopt the dog a few months after the death of his previous dog, which was killed by a car. Replying to a journalist who enquired whether small Frit will vote in favor of Anastasiades, the President replied: “I do not care what he votes, but in any case he is still a minor”.